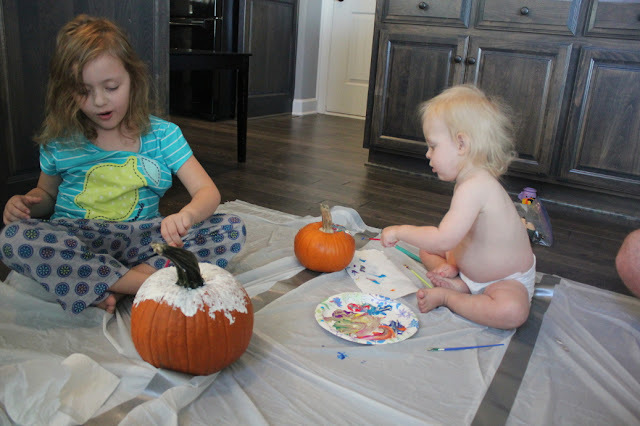 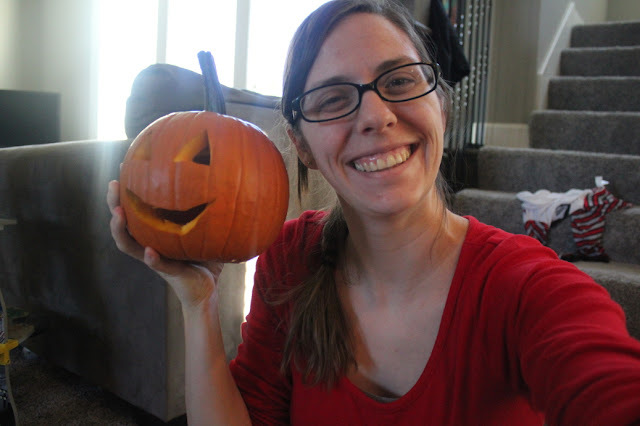 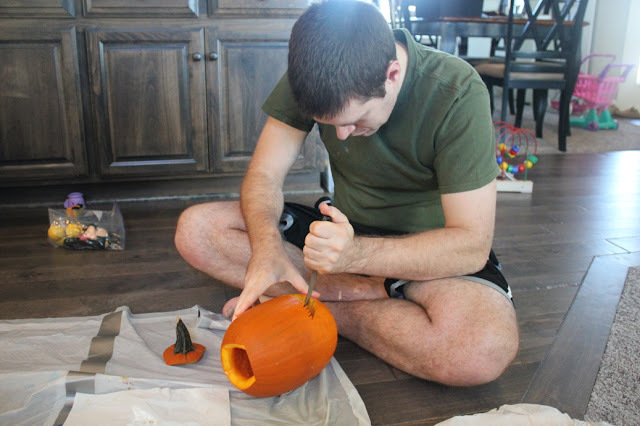 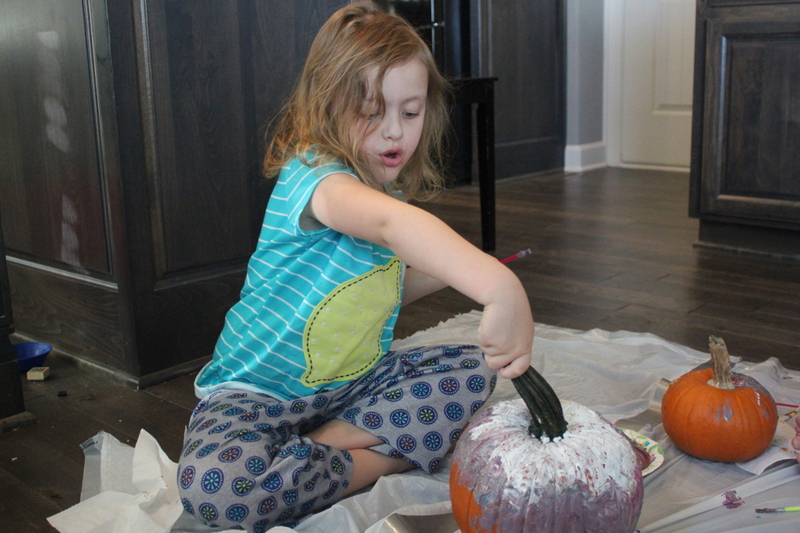 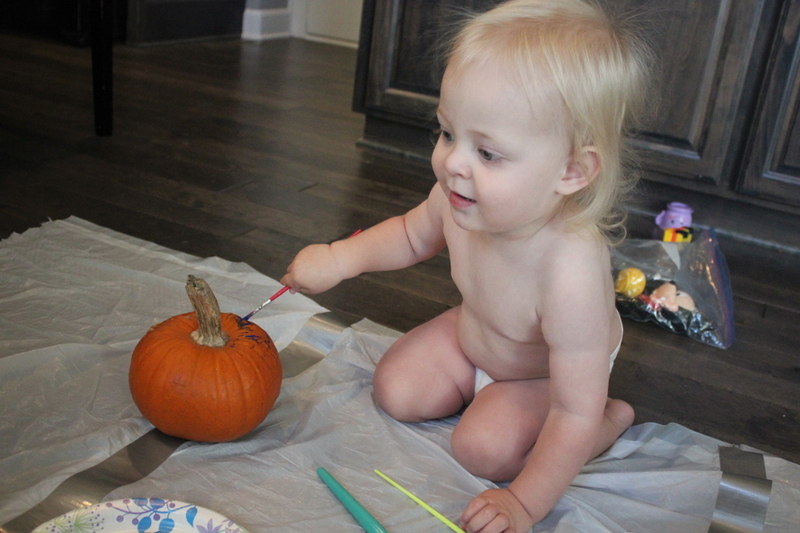 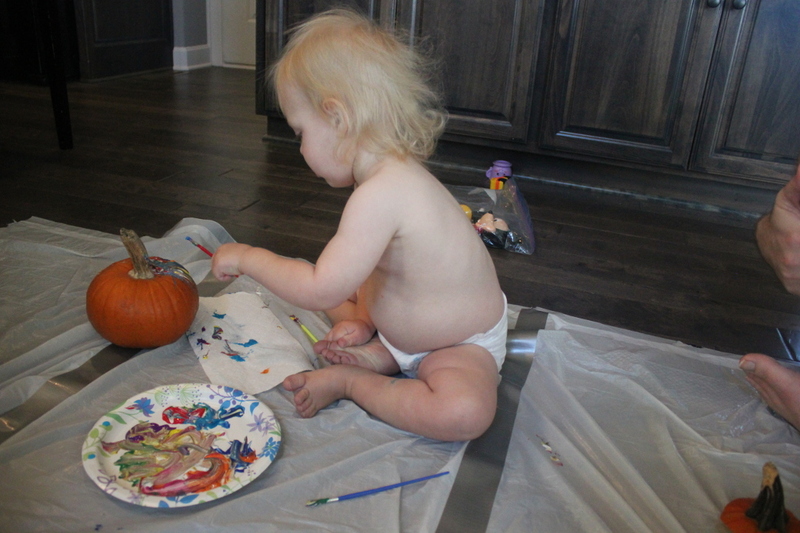 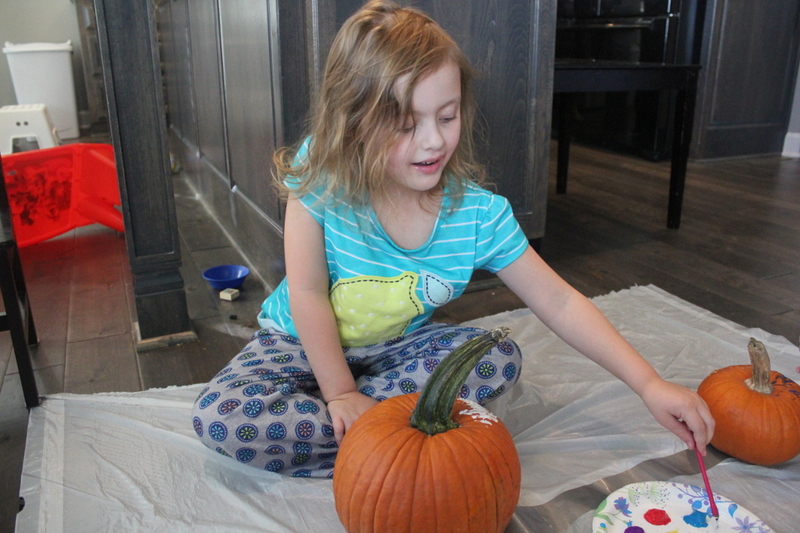 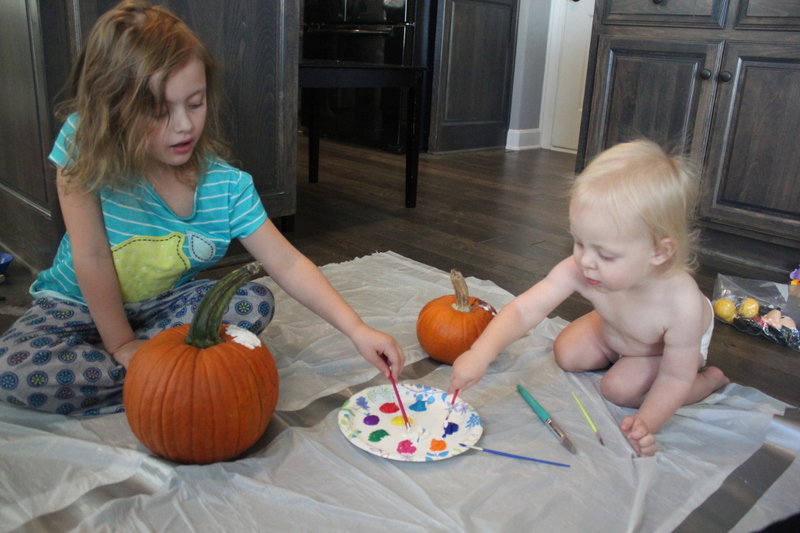 With Halloween tomorrow, we decided to do our pumpkin carving/painting this weekend. 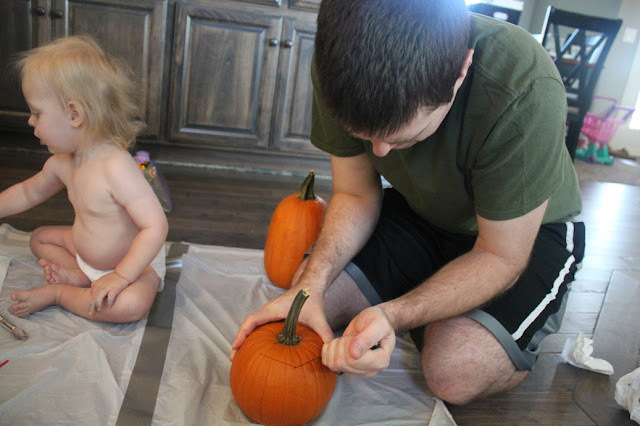 Instead of getting big pumpkins like we normally do, we just used the smaller pumpkins we got from Deanna Rose Pumpkin Halloween. 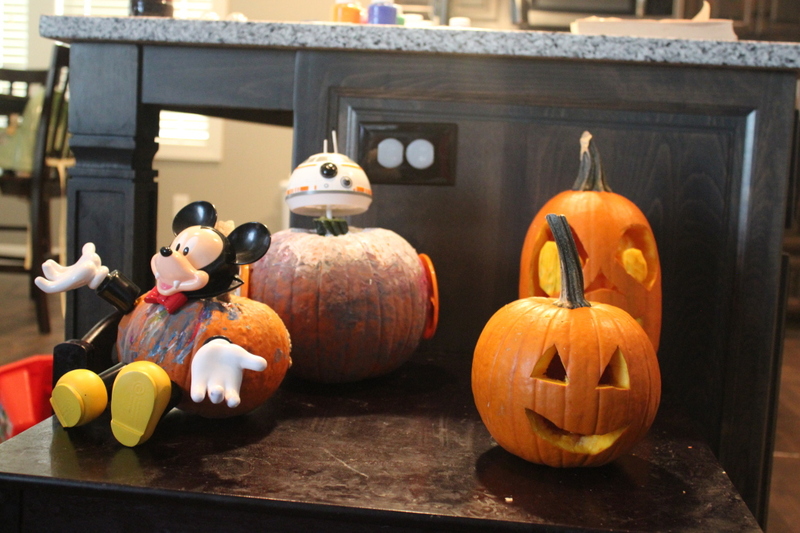 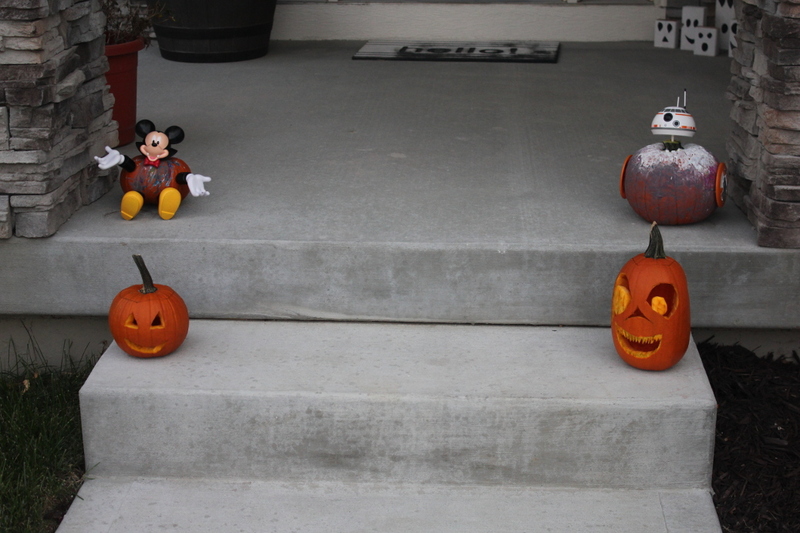 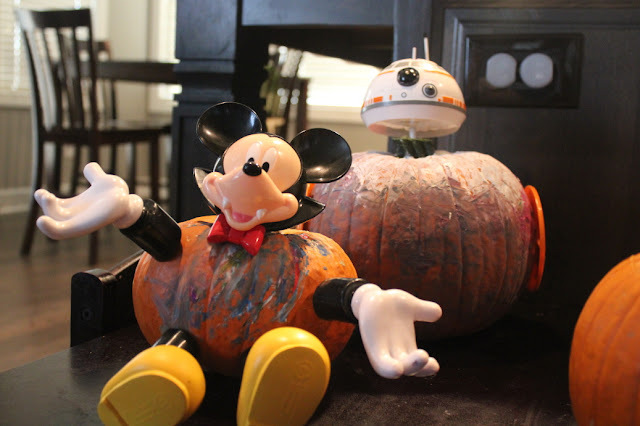 The kids painted their pumpkins then we used the Mickey and Star Wars decorations on theirs while Rob and I carved like always. 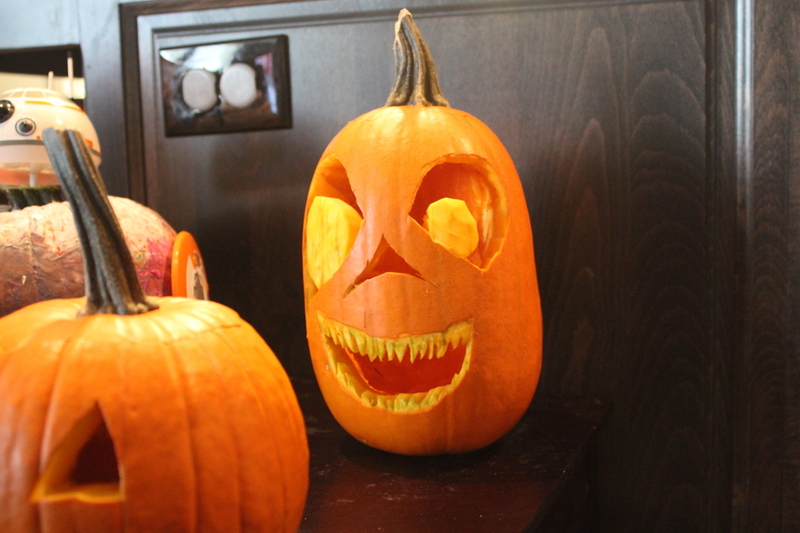 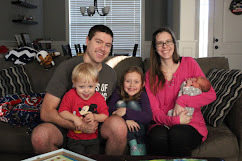 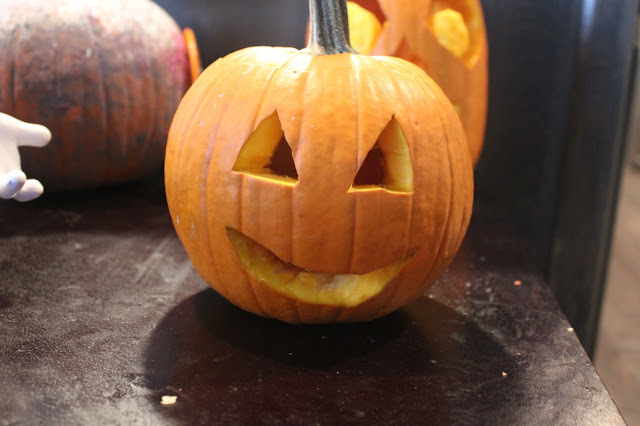 Comment below: What are your family's Halloween's traditions?